Legal cannabis has been bad for the pharmaceutical industry and the alcohol industry. There is one industry that has seen considerable growth: the fast food industry. Results of a new survey that seem almost satirical, show that each of the fast food giants has experienced a boom in sales in places where cannabis is legal. That’s gross. Which Fast Food Place was Everyone’s Favorite? The survey, was conducted with over 27,500 people by Green Market Report. The results showed that 43 percent of cannabis users have been to McDonald’s in the last month. Taco Bell, the king of late night munchies was in a close second at 18 percent. Wendys is in a close second at 17.8 percent. Of course Burger King, Jack in the Box, etc. saw increases, but theirs weren’t as significant as McDonald’s. The results were monumentally higher for people who use cannabis than people who didn’t. This is pretty surprising; I was sure Taco Bell would be number one. 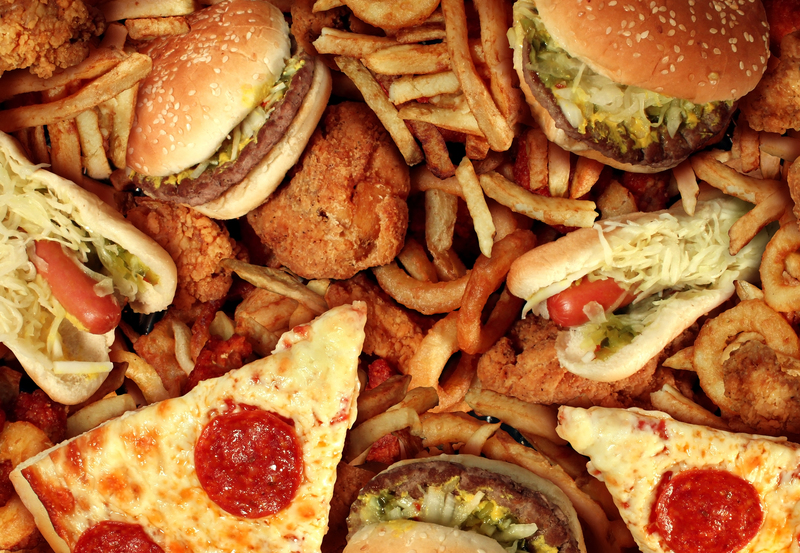 Why do Stoners Love Junk Food? I’ll admit it, when I first started using cannabis, I loved hitting up various drive throughs. For me it was the Del Taco that was a block away from my high school. Their chili cheese fries were like nectar of the gods after a couple bong bowls, so I get the appeal of cheap and quick food. All foods taste good when you’re stoned, even the offensive offerings from your local drive through. Not to mention fast food places are everywhere. A burrito from the prepared foods section at Whole Foods is going to taste a lot better than a “stuft” burrito, but chances are the Taco Bell is closer to your casa than Whole Foods. Also, you haven’t been paid yet. I really think that we can do better though. Have you thought about cooking for yourself, for instance? I love to cook when I’m baked. One of my favorite things to do is to get high and experiment in my kitchen. I know the concoctions I come up with are not the healthiest for me, but they’re better than fast food. If you need your fatty salty food fix, try eating somewhere that’s semi-not-so-bad-for-you. Do you prefer to eat fast food when you’re stoned? What’s the grossest thing you’ve ever eaten while high? Share in the comments!